IT WAS A BITTERSWEET MOMENT WHEN I FINALLY DECIDED TO LEAVE DHARAMSALA FOR THE MAJESTIC RAJASTHAN STATE. A part of me shivers with excitement because I will soon be surrounded by desert and forts and palaces, but a part of me knows that I will miss the people and places that I have gotten so used to. Yesterday evening, me and Yoshie, the Japanese sick friend went for a dinner at Lung-Ta, a popular Japanese restaurant. For me and Yoshie, our friendship developed randomly because after the clinic, we have been meeting each other so many times on the street. So, the first time we bumped into each other, I asked about her fever; on the second time, she asked about my diarrhea; on the third time, we exchanged contacts and said if we meet again, we should take dinner together, and so we did. During dinner, she shared how much she enjoyed Dharamsala, and with this we clicked immediately. There were so many interesting pieces of something here and yet we get to escape the heat, the dust and the touts that typical India has plenty of of. Even with the amount of rain the monsoon brings, she still thinks that it is worthwhile staying. 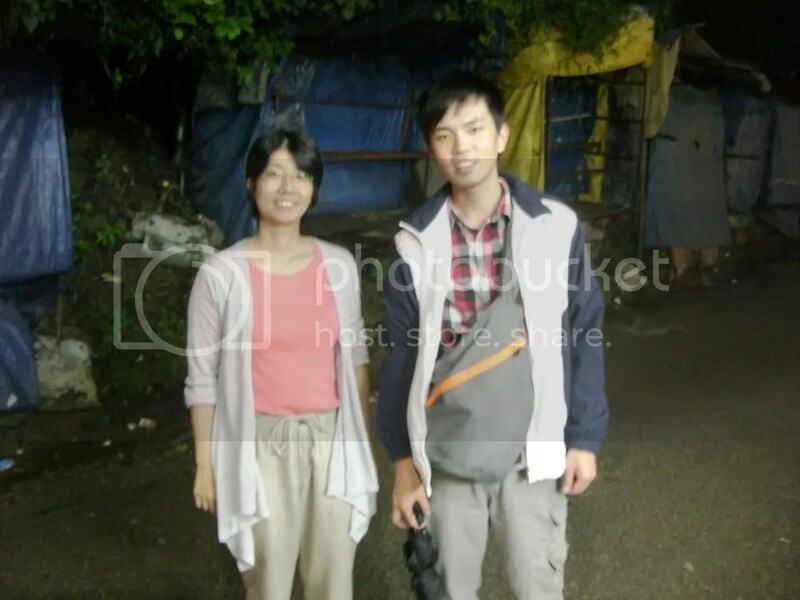 Japanese friend, Yoshie, who traveled/worked in Germany for years before coming to India. We call ourselves “Sick friends” because we met each other while visiting the doctor. Lung Ta Japanese restaurant in Dharamsala. 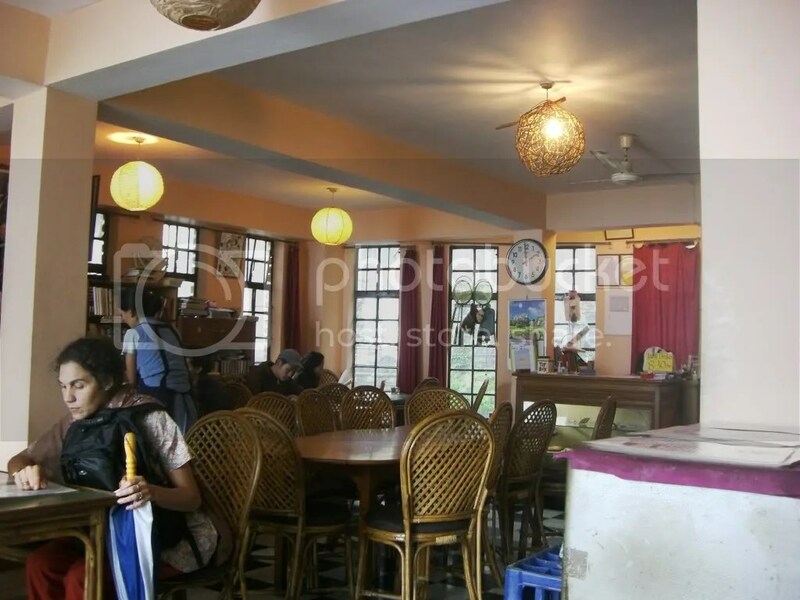 It has a very comfortable atmosphere with helpful staffs, and not forgetting its affordable and yummy-licious food. My meal at Lung Ta. 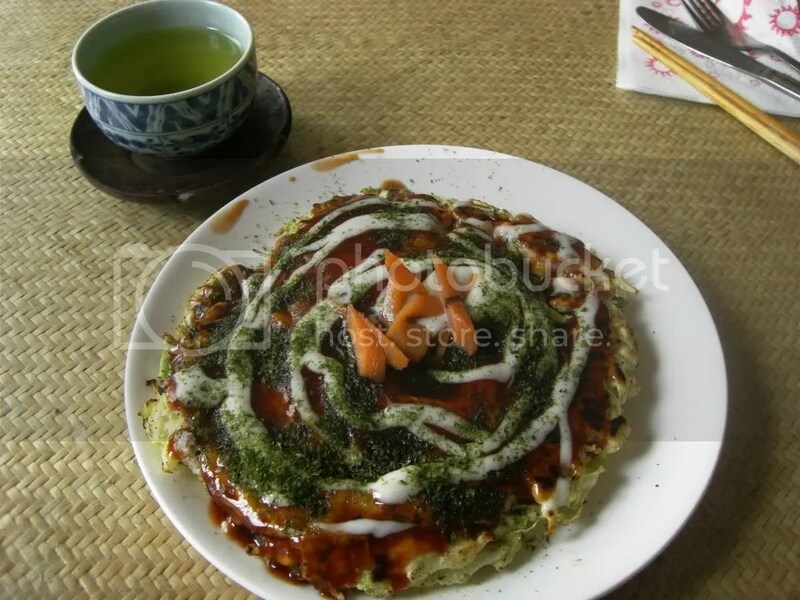 An egg omelette’s with tomato sauce, mayonnaise and seaweed on top. 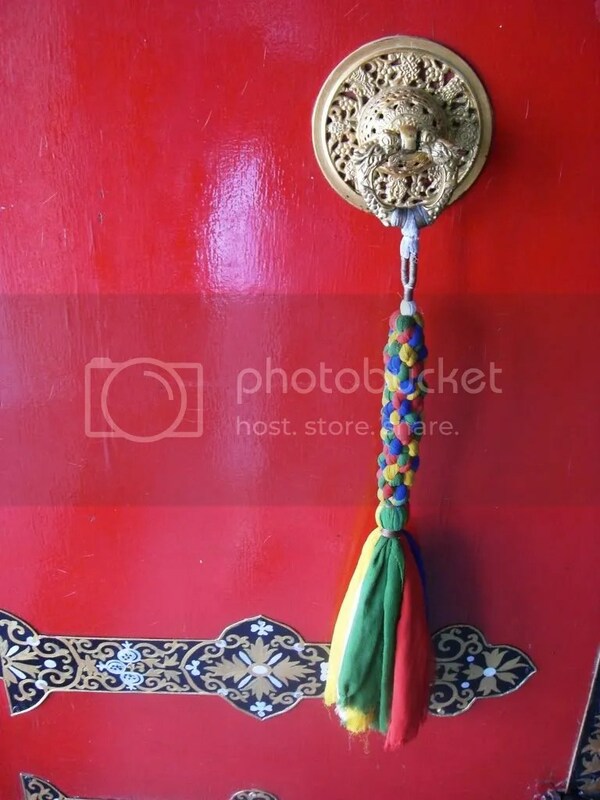 The geshe that works in my guesthouse. While I was sick, he came knocking on my door each day to make sure I am alive. I had tough times bidding farewell to Taiwanese friend, Hsiao-Pei and Tibetan Tapu too. We shared, even only for a couple of days, many enlightening life experiences that would go down as unforgettable memories. I sat down at Tapu’s CD shop, with a hot lemon ginger honey tea in my hands, relishing all the good times we had together. And this is how Dharamsala caught my heart, a comfortable side of travel that I find hard to part. Yet, life goes on and to travel, distances must be crossed. Tomorrow, when I sleep in a hot and humid room outside Dharamsala, I will remember of its beauty and yet be happy that I had moved on. A lady walking the streets dressed in traditional Tibetan clothings while monks go on with their everyday lives at the background. 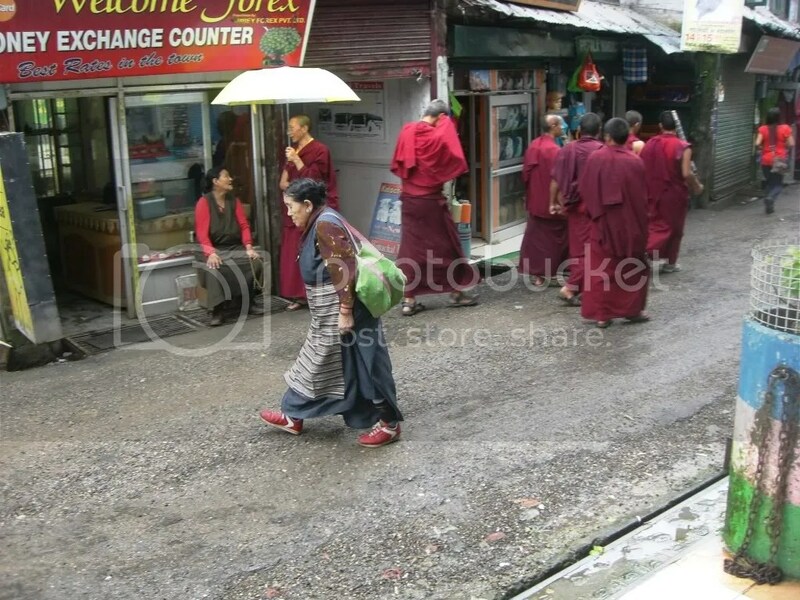 Typical scene in Dharamsala. 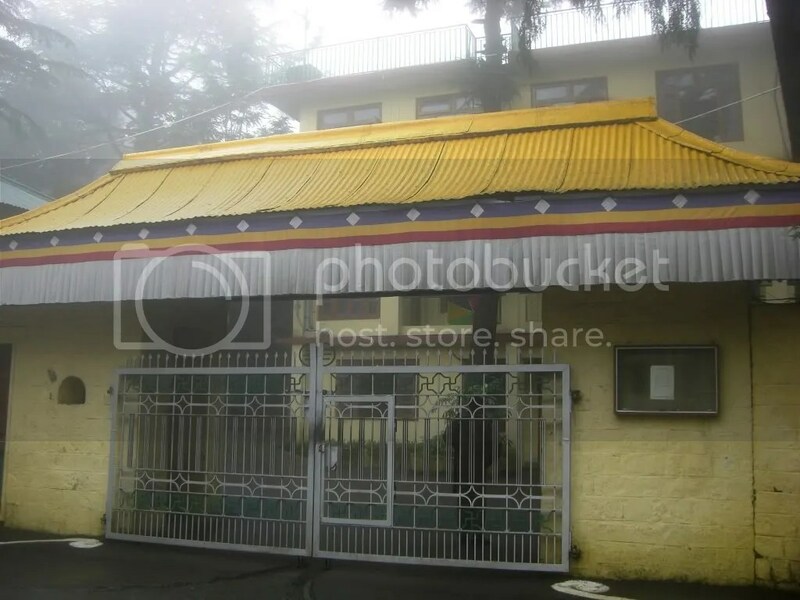 Dalai Lama’s official residence. I did not get to meet him because he was visiting Manali and the flood-stricken Ladakh while I was there.